Any chance of Mackintosh Ross (ex Deacon Blue) missed them at Glastonbury last year. does that mean the second last band will be a pure downer? Like interpol or editors ilk, and have us crying into our pints? By no means - Sunday will be dancetastic. With big smiley faces cos of mancy bands? would love mogwai. But for singalonga fun can i suggest bluetones? Are you thinkin some sort of state of mind? Lost me there. Is that a lyric? Squeeze for headliner? Possibly too expensive. Rich, do you mind me randomly putting out thoughts for headliners? I know you asked a few days ago, but if I'm being a pain in the arse or way off mark, just let me know, I have thick skin. Not at all mate - carry on. I think Squeeze would be out of our league in honesty. Beautiful Days are 4 times the size of BT and they headlined their recently.  The best way to see who is affordable is by looking at other festivals of a similar size to us and ones that charge a similar price also. I take that point in general, but they had Hawkwind the same year as you. Case of very well played BT, that one? A few reasons for that more notibly an advertising restriction and us pulling off a good deal. We have kind of used all our favours now and agents are seeing BT under a different light with prices being quite a bit higher than last year. An example is a band we approached for the 2010 festival but didnt confirm has added 3k onto their price when we called the agent recently. Thats cheating - we might make an announcement without the Sunday closing act as we are still awaiting their contract to come back to us.